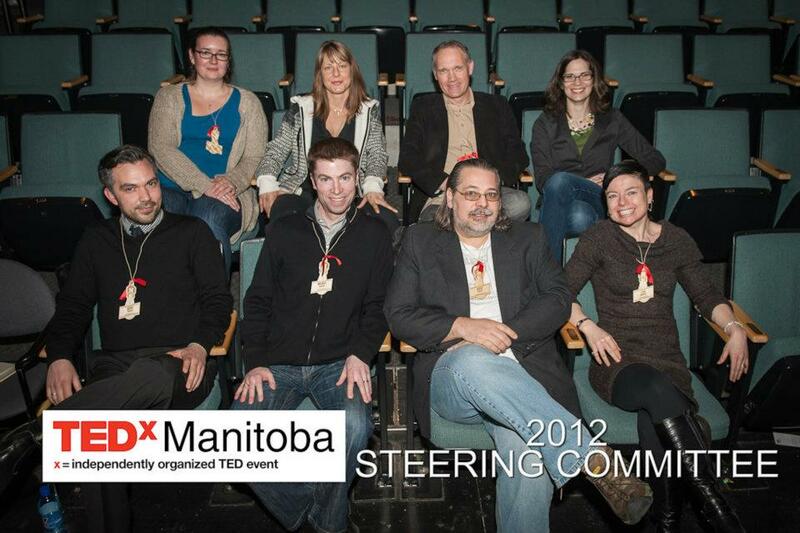 The following is an *unofficial* list of TEDx Manitoba participants and their online coordinates. These are the people who — someplace on Twitter — have references that at least imply they’ll be there. The list was built from my TEDxMB Twitter List, so the “@” links and “#” hashtags below are Twitter links. The Bio’s are mostly from Twitter as well. 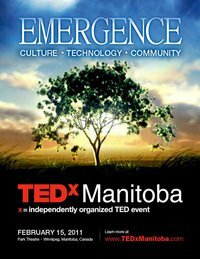 I have only included the speakers for whom I have social media particulars rather than just websites, since (a) the official TEDx Manitoba site already has that info and more, and (b) my intent was more toward connecting/following through social media. As good as most of them are it’s a rare TED video that makes you want to stand and applaud with the crowd even though you’re only streaming a recording of a past event. But this TED Talk by Pranav Mistry has some truly jaw-dropping stuff, particularly for those who haven’t much considered the extent to which we could be interfacing our digital world our the natural one. Some of this looks like genuine science fiction. Haven’t heard of him? I hadn’t either. 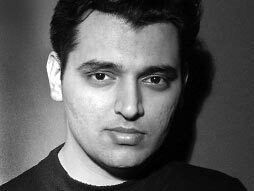 “Pranav Mistry is a PhD student in the Fluid Interfaces Group at MIT’s Media Lab. Before his studies at MIT, he worked with Microsoft as a UX researcher; he’s a graduate of IIT. Mistry is passionate about integrating the digital informational experience with our real-world interactions.” He is also the inventor of SixthSense. 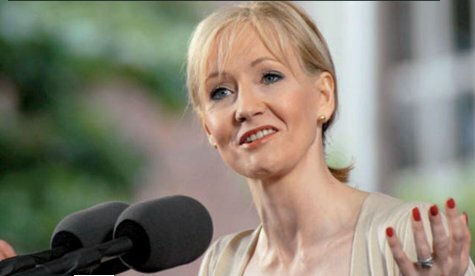 Via TED’s Best of the Web Talks, I discovered J.K. Rowling‘s Harvard Commencement Address in June 2008 on The Fringe Benefits of Failure, and the Importance of Imagination. The subject brings up an important concept — the fact that although we list only successes on our CVs, it is typically the failures that teach us more. Comparatively, success perhaps teaches us very little. When was the last time you judged someone as qualified because of the lessons learned in their last failure? Granted, this might not be the single best criteria, but someone who’s never failed may well be an underachiever stuck within the constraints of mediocre thinking. 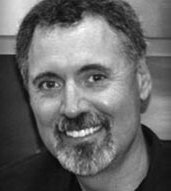 My friend John La Grou of Millennia Media and SafePlug is an inventor and an entrepreneur, to name just two of the bullets on his resumé. As readers here will know, I’m big on thinking differently — not an easy trick, but one which gives you the fresh perspective to break out of assumed molds. It’s a skill that is necessary both to inventors and to entrepreneurs. At the most recent TED conference, John gave a very brief TED Talk on one of the inventions he’s worked on, a new kind of “smart” power outlet that reduces the risk of fire considerably more than GFI plugs and standard circuit breakers could hope to do. It’s an idea he and some friends arrived at by thinking differently. I see that Microsoft has come out with a coffee-table shaped computer, which represents a pretty major technological step forward in user interface (UI) design by allowing multiple simultaneous inputs directly to the display from more than one user, and even directly from objects placed on or in proximity to the screen. Not your average touchscreen. Popular Mechanics test-drives it (with video) in a fairly extensive report that includes an overview on how it actually works. As new and as groundbreaking as this is, I immediately knew I’d seen it somewhere else before.